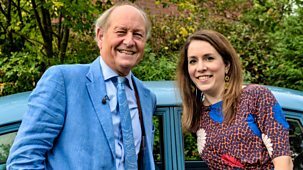 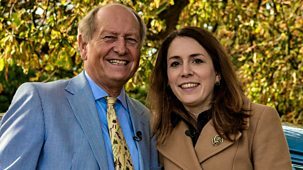 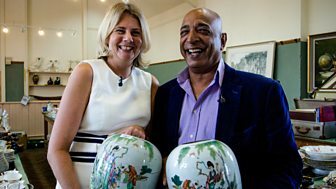 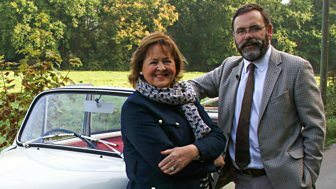 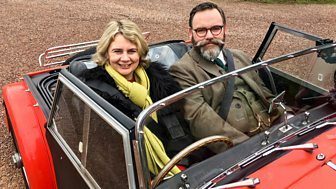 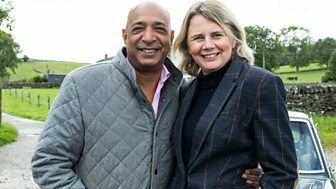 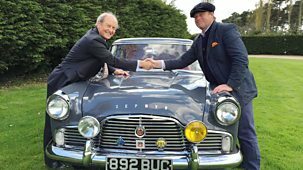 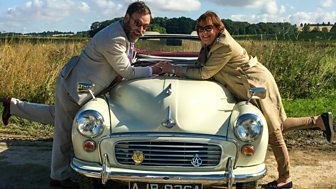 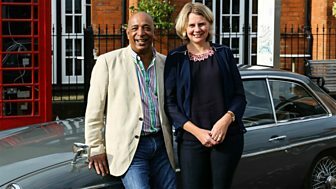 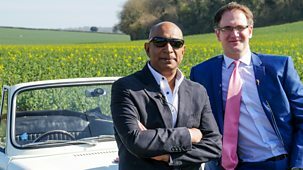 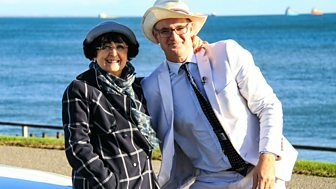 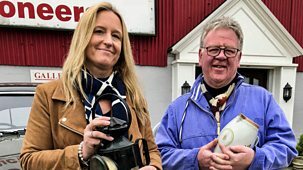 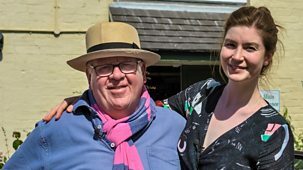 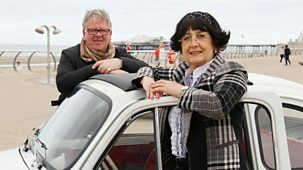 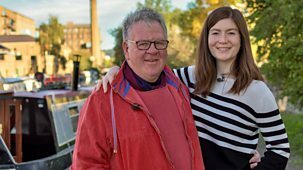 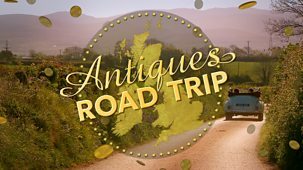 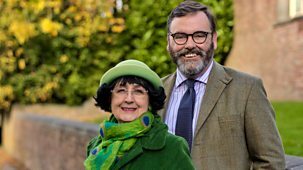 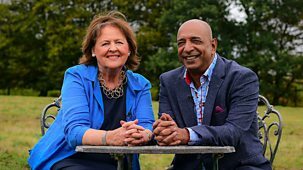 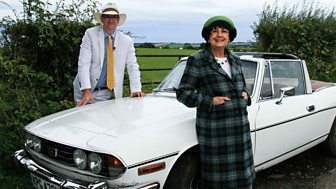 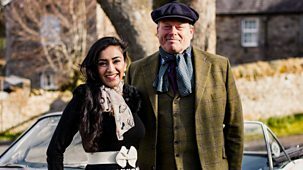 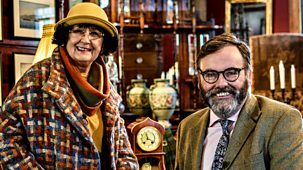 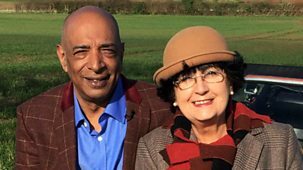 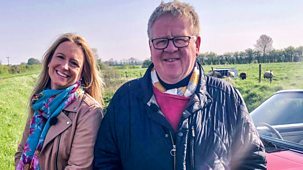 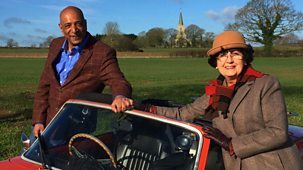 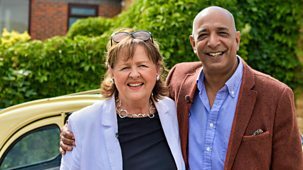 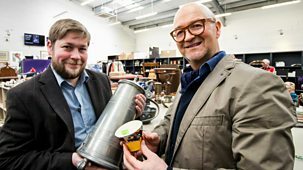 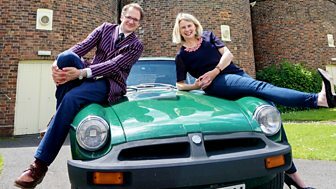 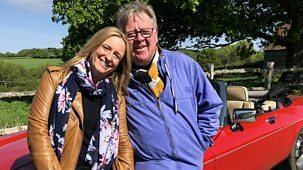 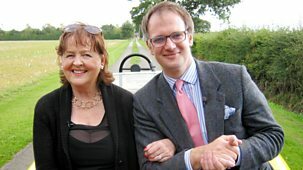 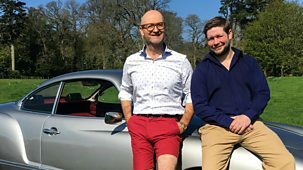 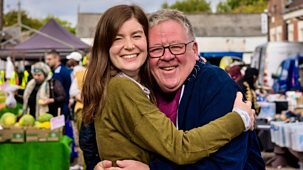 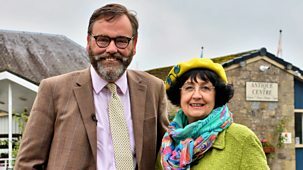 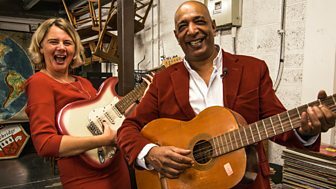 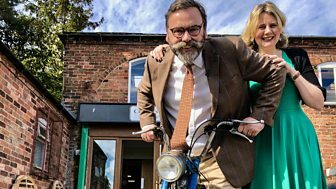 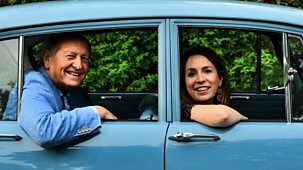 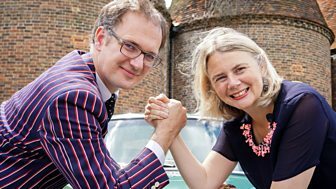 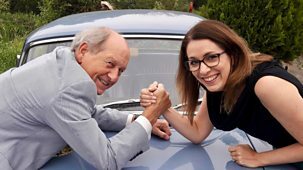 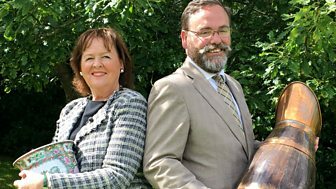 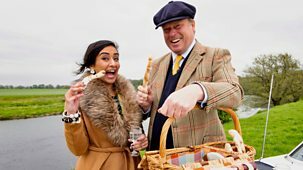 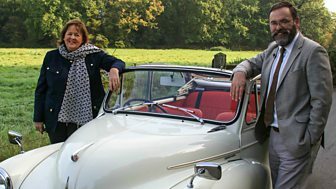 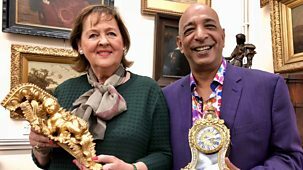 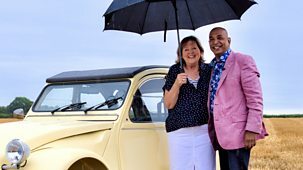 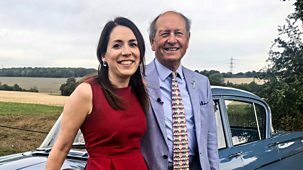 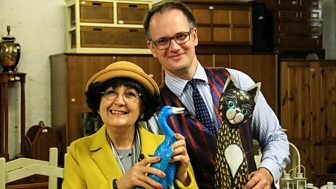 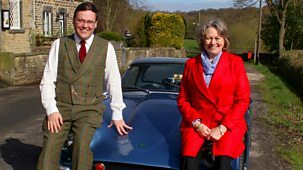 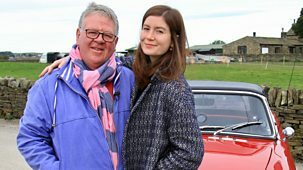 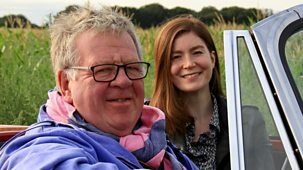 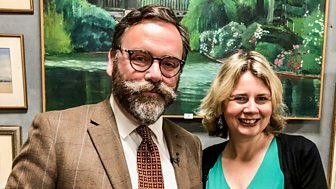 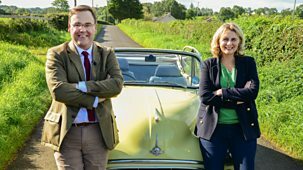 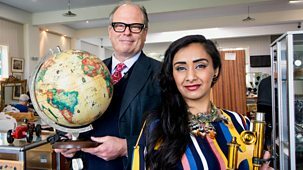 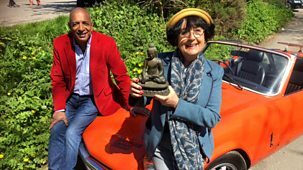 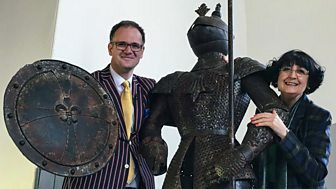 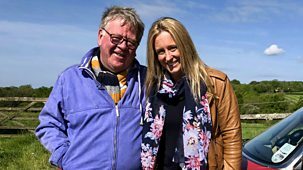 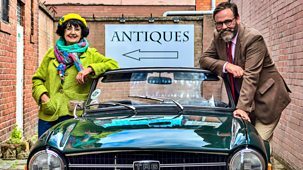 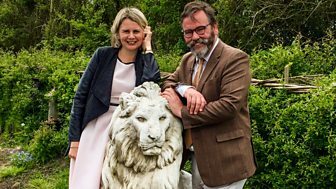 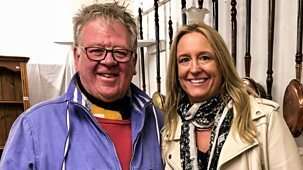 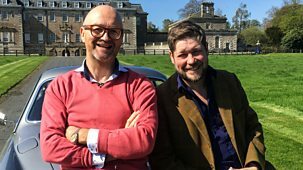 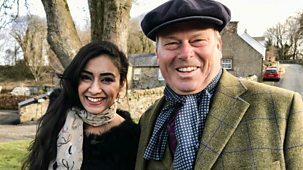 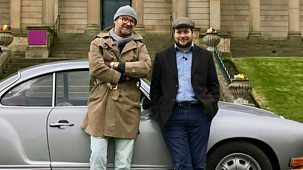 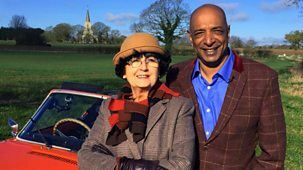 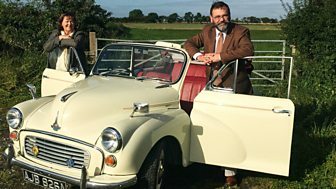 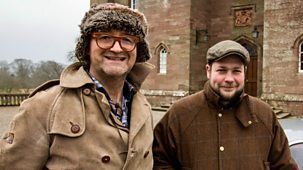 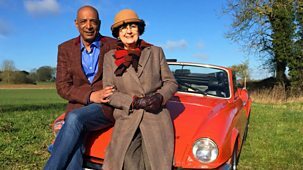 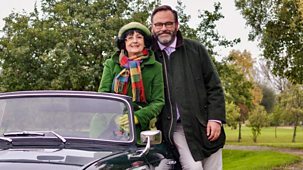 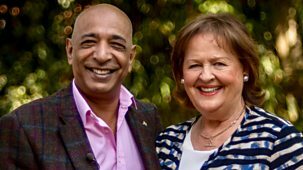 Antiques Road Trip Catch Up? 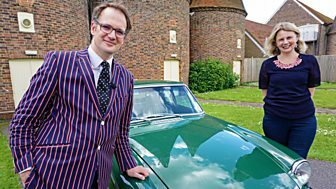 Charlie Ross and James Braxton begin in Brasted, working their way through the Kent and Surrey countryside. 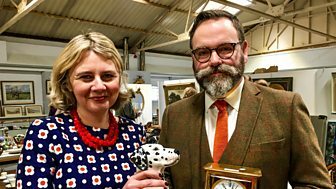 The pair show down at an auction in Cobham.